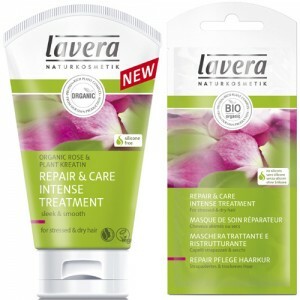 Lavera shampoo, conditioner and styling products are all made with the highest quality organic ingredients. 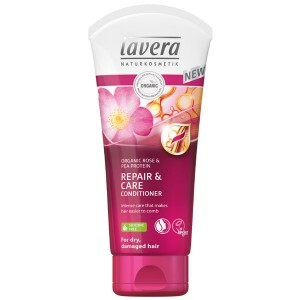 Free from SLS, Parabens, Synthetic Fragrance, Colours, Silicone and Mineral Oils. Apply 1-2 pumps to the palms of your hands and smooth the oil into the lengths and ends of your hair. 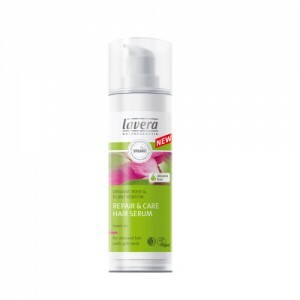 The hair oil can be used on dry, damp or towel dried hair. 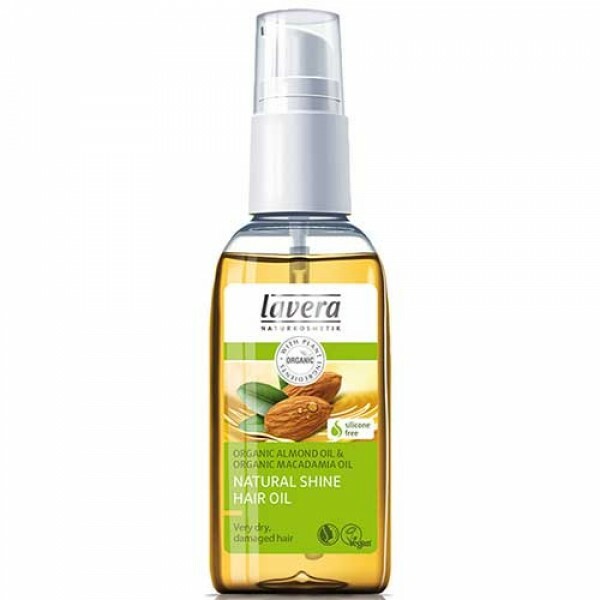 Tip: When applying the hair oil, if you don’t want an oily look, avoid applying the hair oil to the roots or the scalp and only use a small amount. 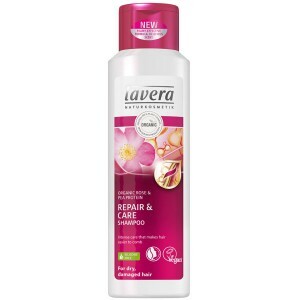 Tip: Lavera Hair Oil is also suitable to use as an intensive treatment before washing hair.